Apple: with iOS 11.3 :- Expected in the spring, the next update of Apple's operating system will also offer four new animojis and a higher performance augmented reality. 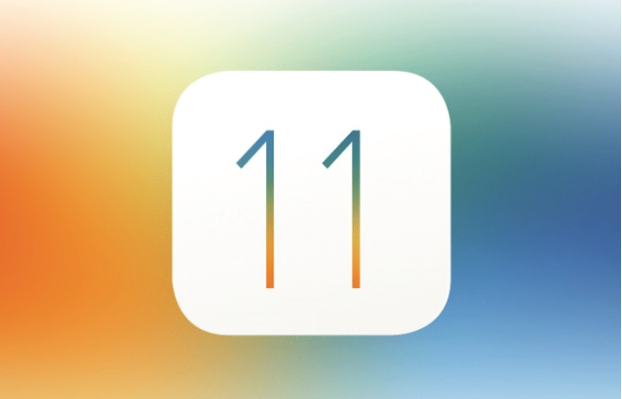 Once is not customary, Apple has decided to communicate in advance about the features of an intermediate version of iOS, in this case 11.3. Available by the end of spring, this update will bring some exciting new features, starting with an indicator of battery obsolescence. He will give his state of health and, if necessary, will warn the user if he has to change it. In addition, the user will see if the much-maligned function that slows the iPhone - sorry, which "dynamically manages the peaks of instant performance" - is activated. And most importantly, he can disable it if he wants. Another novelty: augmented reality technology ARKit goes into version 1.5 and can detect in the filmed image the different vertical planes such as doors or walls. Applications will now be able to embed virtual objects, as they already do on horizontal plans (floor, table, chair). 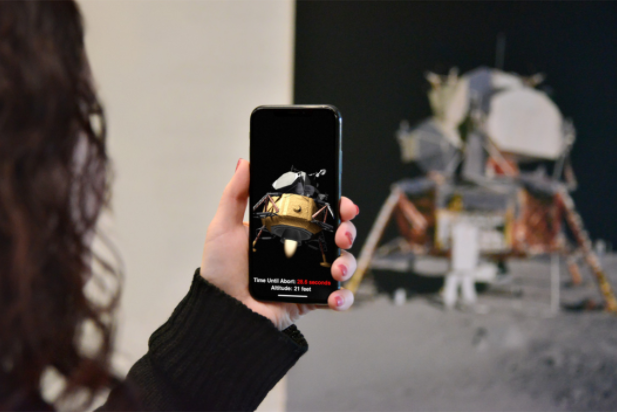 In particular, ARKit will be able to recognize the presence of posters and works of painting and, for example, to include an animation. The fans of animojis will also be filled. They will be able to disguise themselves virtually with four new figures: a lion, a bear, a dragon and a skull. 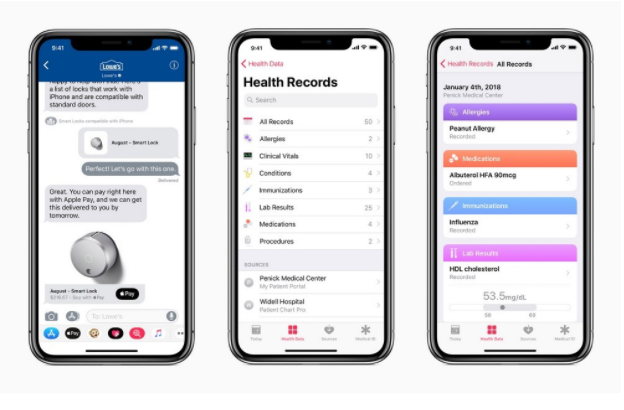 With Business Chat, iOS 11.3 will offer a new way to connect with businesses directly through Instant Messaging. This service will make it possible, for example, to make an appointment, to buy products or to discuss with the technical support. For the moment, only four American companies use this service: Discover, Hilton, Lowe's and Wells Fargo. Finally, the Health application has been enriched to be able to integrate and display more easily the medical data of clinics and hospitals. Provided that they are partners.